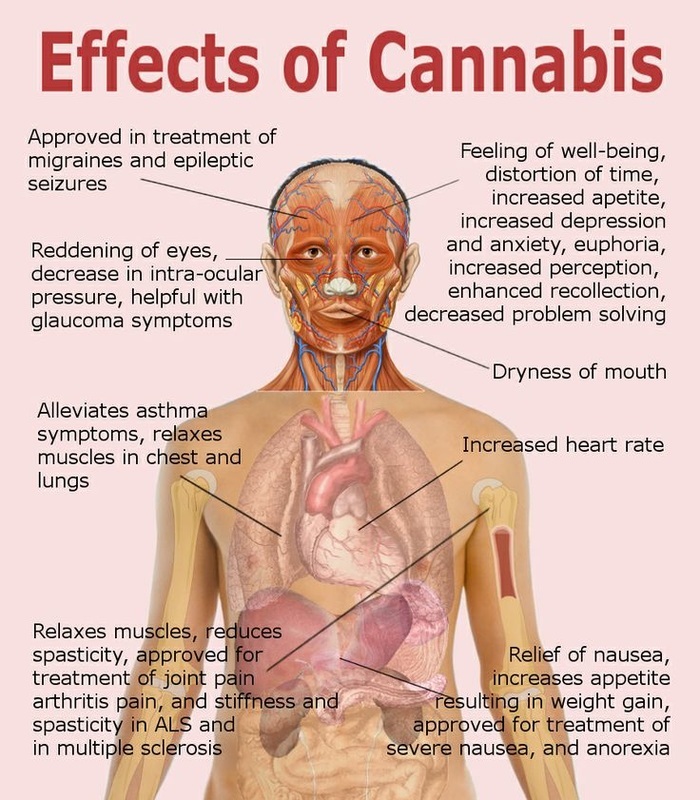 The drug is called Epidiolex and it is almost a pure extract of cannabidiol, or CBD. It contains very little tetrahydrocannabinol, or THC, that gives marijuana users a high. CBD products are the current rage in medicinal pot products, and activists fear that if the maker of Epidiolex manages to get FDA approval, it could undercut the political momentum of the medical marijuana movement. Patel laments that children with epilepsy are being used — including during an unsuccessful Ohio ballot campaign last year — to push for medical marijuana legalization. Karmen Hanson, the expert on marijuana policy for the nonpartisan National Conference of State Legislatures, said the two sides are at odds. FDA approval would allow any doctor to prescribe Epidiolex to any patient, and it would be covered by insurance. No law or ballot issue would be required. Many medical marijuana activists fear Epidiolex approval will mark the beginning of Big Pharma’s takeover of the marijuana plant, undercutting patients’ ability to treat themselves as they see fit. In the video below, dr. Orrin Devinsky from the NYU Epilepsy Center talks about the medicinal use of marijuana or cannabis in treating epilepsy and seizures. When a person has epilepsy and conventional treatments do not work, as is the case for roughly 30% of people with epilepsy, it is not unreasonable to consider cannabis. This is why some states have approved it for “compassionate access.” However, this should only be considered after a thorough evaluation at a specialized epilepsy center and once conventional treatments (pharmacologic and nonpharmacologic) have been reasonably tried.